Requiem for a Glacier is featured in renown Canadian art historian Mark Cheetham’s new publication Landscape into Eco Art: Articulations of Nature Since the ’60s. The book published by Penn State University Press and is described by the publisher as: ” Dedicated to an articulation of the earth from broadly ecological perspectives, eco art is a vibrant subset of contemporary art that addresses the widespread public concern with rapid climate change and related environmental issues. 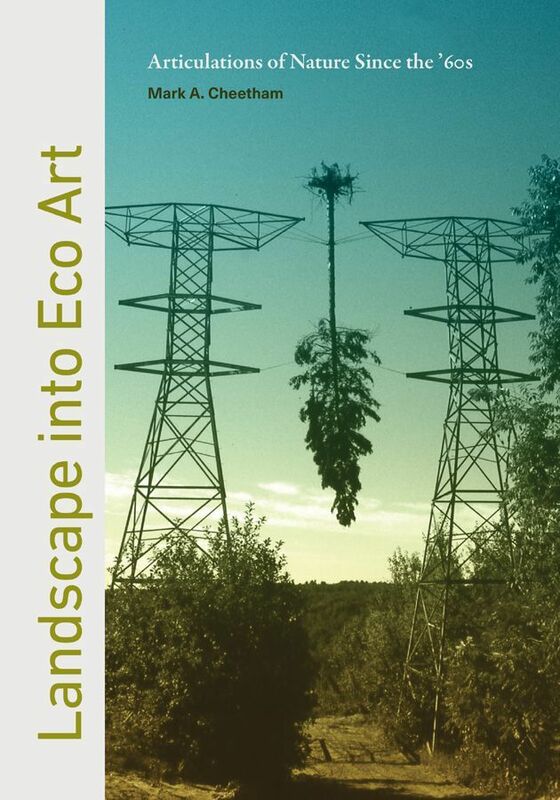 In Landscape into Eco Art, Mark Cheetham systematically examines connections and divergences between contemporary eco art, land art of the 1960s and 1970s, and the historical genre of landscape painting.” The book features the works of many artists including international artists such as Olafur Eliasson, Nancy Holt, Mark Dion, Tacita Dean and Robert Smithson, as well as Canadians Andrew Wright, Jeff Wall, Arthur Renwick, and Isabelle Hayeur.